SoftBank’s bid to purchase a sizable stake in ride-hailing titan Uber has succeeded. 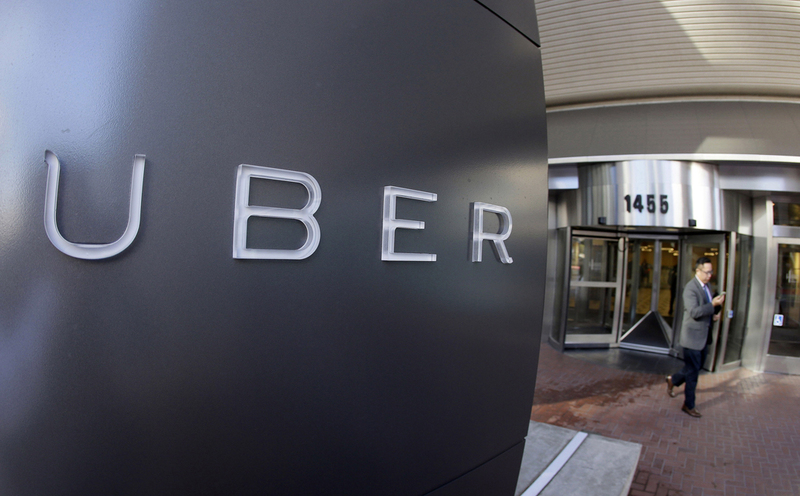 Sources familiar with the matter told The Wall Street Journal on Thursday that Uber employees and investors have tendered shares equal to around 20 percent of the company. Sources say SoftBank will likely limit its acquisition to 15 percent at a $48 billion valuation. That’s a roughly 30 percent discount over Uber’s most recent valuation of close to $70 billion. The Journal further reports that SoftBank will receive two seats on Uber’s board of directors. One will likely go to Rajeev Misra, chief executive of SoftBank’s tech investment fund; no word yet on who will fill the second seat. Erik Gordon, an entrepreneurship expert at the University of Michigan’s Ross School of Business, told Reuters the stockholders did the smart thing. The price is less important than locking in the governance changes and securing support from the world’s most powerful technology investor, Ross added. SoftBank has been on an acquisition spree as of late. In mid-2016, SoftBank purchased chip design company ARM Holdings for $31 billion. This past May, it was reported that SoftBank had acquired a $4 billion stake in chipmaker Nvidia before purchasing robot maker Boston Dynamics a month later for an undisclosed sum. Neither side has confirmed the news as of writing although sources say they’ll do so at some point today, likely once the markets close.